I noticed in the shops the other day that you can now buy valentines cards for just about every member of your family - or even your pet. I'm sure it wasn't that long ago that you could only get a small selection of Husband/Wife Boyfriend/Girlfriend cards. Growing up my parents never sent me Valentines cards (why was that Mum? huh?!) so I was a teen before I got my first. My girls seem far more aware of Valentines than I was (the fact I have festooned the house in hearts probably has something to do with it!). Miss R decided last night that she wants to send a Valentines Card to a boy in her class (she's 6) and so she has been making a card for him. She is drawing a picture of them together on the front. It's very sweet. 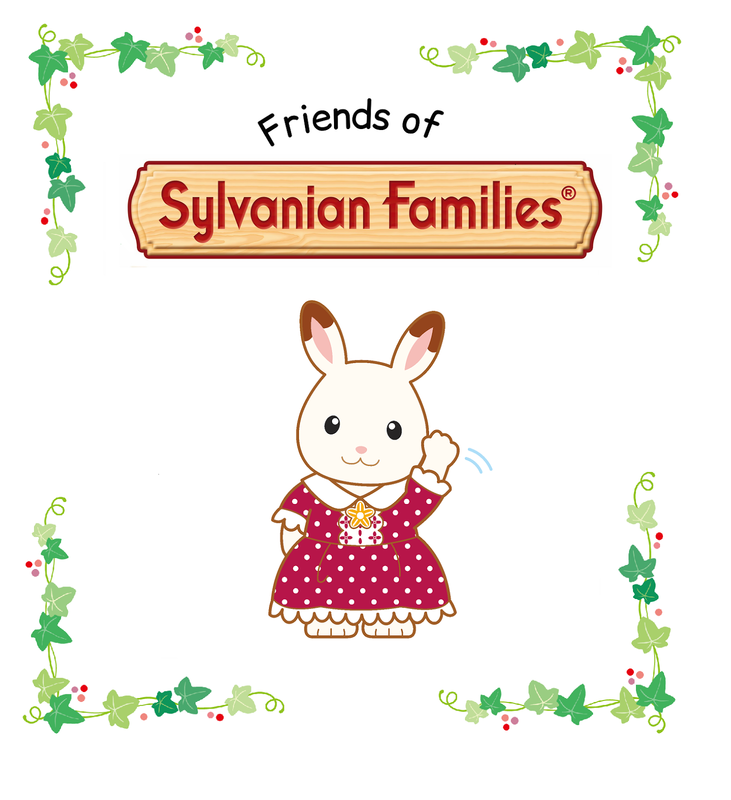 I have decided to jump on the bandwagon of sending cards to the children - just to tell them that I love them. 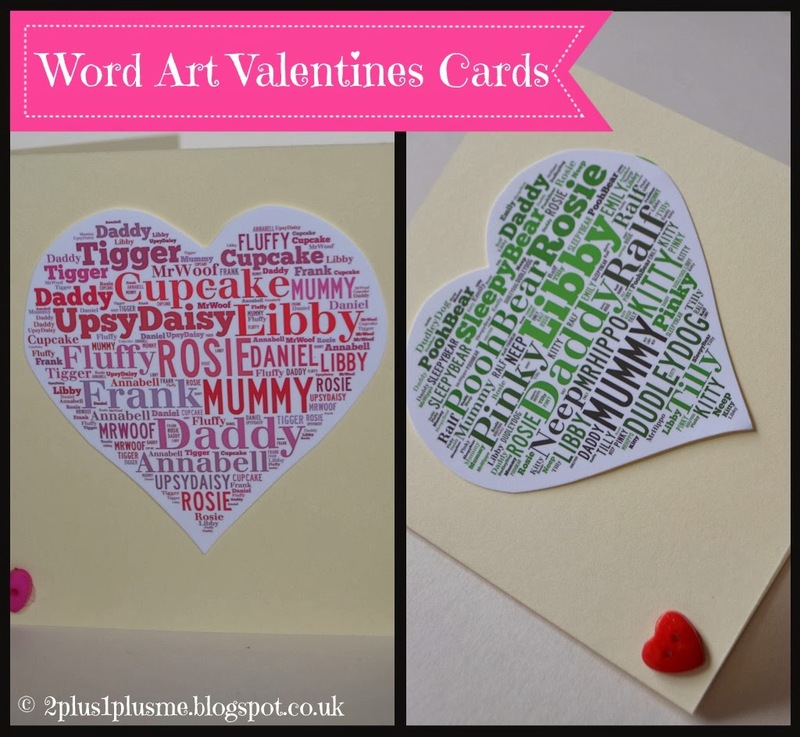 I didn't want to buy a standard card from the shop so I thought I'd combine my current love of Word Art / Word Clouds with Valentines day. 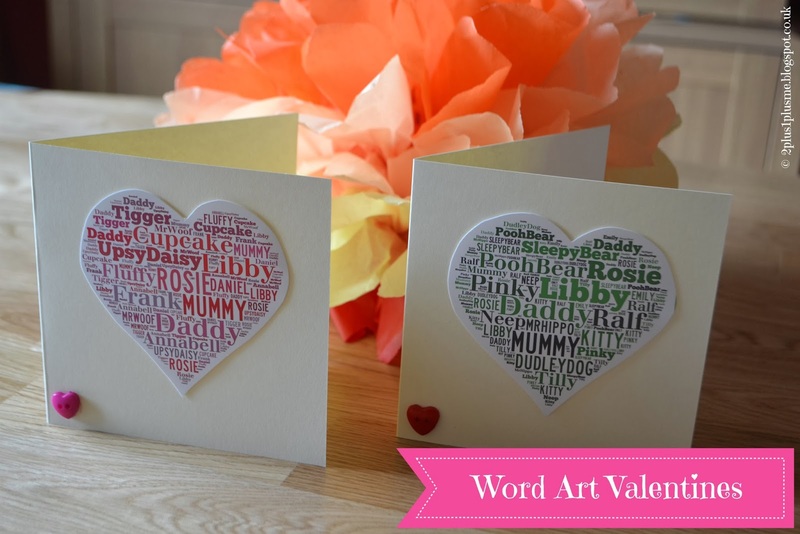 I have made them each a word art heart with the names of their favourite things - all their favourite toys plus their family. Miss R in pink because that's her favourite colour and Little Miss L's in green because that's her favourite. Its personal and only relevant to them. I hope they like them.